Proceeds from this event provide financial support for St. Francis DeSales High School co-curricular programs including athletics! 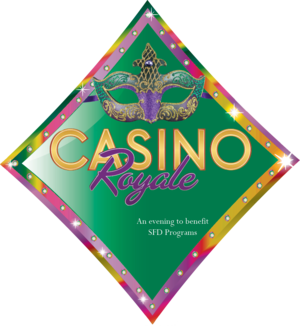 When is Casino Royale held? What happens at Casino Royale? If you're a sports fan, there are some great items in this year's auction! In addition to the items above, there's also game tickets to Cincinnati Reds, a round of golf at Medallion, Columbus Blue Jacket tickets, a round of golf at the Highland Lakes, Stadium Press Box Seating for St. Francis DeSales Football and more!